The amazing and intimidating thing is challenges in UX Design, and exponentially more potential solutions. The best kinds of solutions are ones that can be seamlessly integrated into the current tools of choice, and those that can be accessed at any point from the process. 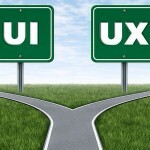 So without further ado, I present to you 10 great UX tools that will help you build amazing web & mobile experiences. 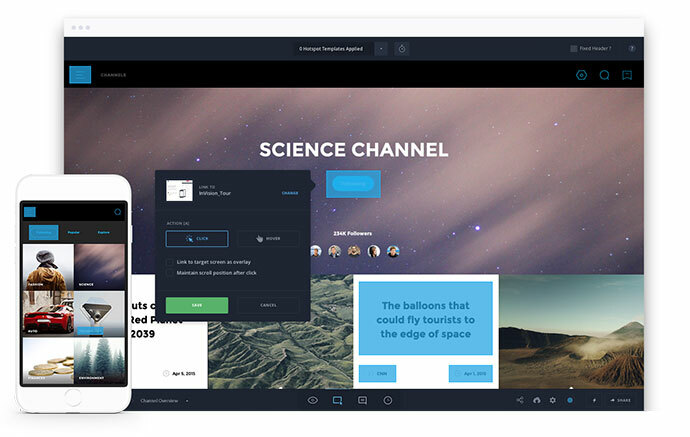 Project Comet combines wireframing, visual design, prototyping, and previewing all in one. 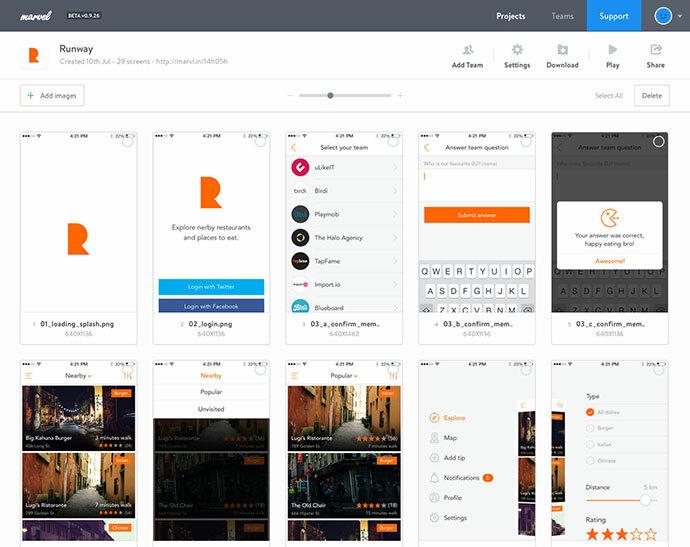 Built specifically for today’s UX design challenges, Comet is fast and fluid so it can scale with large and complex projects. 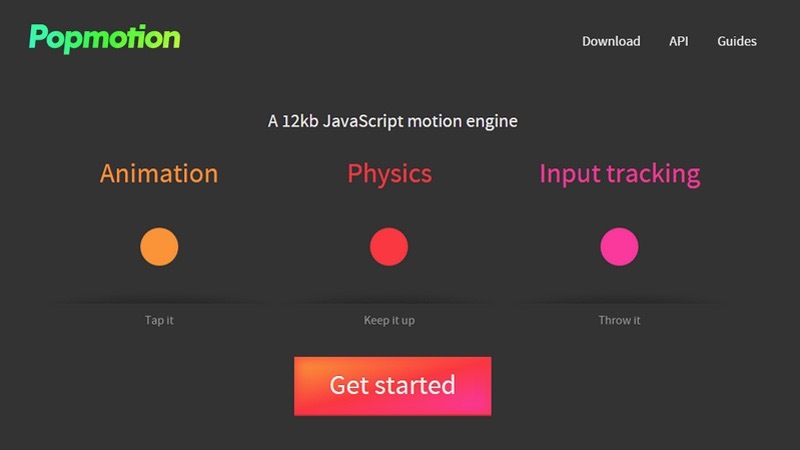 UX design tool for creating interactive animations & multiscreen app flows. 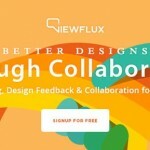 Fuse is for developers and designers to rapidly create beautiful mobile apps. 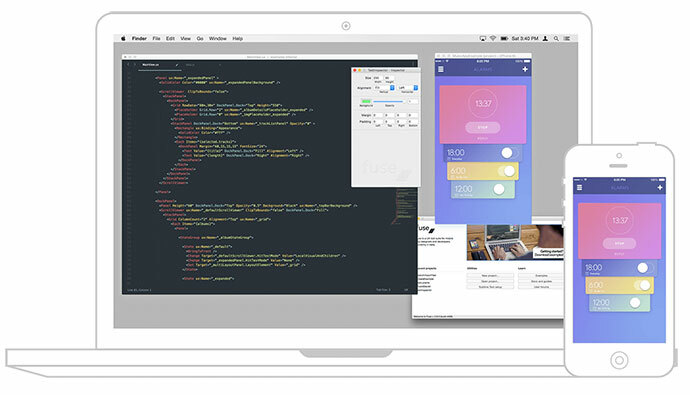 The tool suite provides a markup language and unique visual tools to bridge the gap between designer and developer while also delivering powerful native libraries for both iOS and Android. 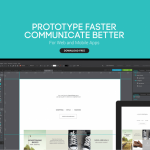 InVision is a prototyping tool created for designers, by designers. 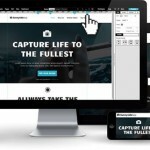 It allows you to quickly and easily create interactive mockups for your designs. 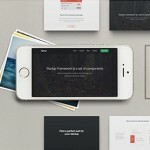 When you’re ready, you can share these mockups with your team or clients. It makes presenting your designs a breeze, and is much more effective than sending out a .PDF or screen shots. The key to a successful site optimization is to discover how your visitors are using your website. 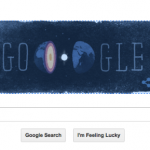 Such discovery will ultimately lead to the hottest opportunities that for advancement. 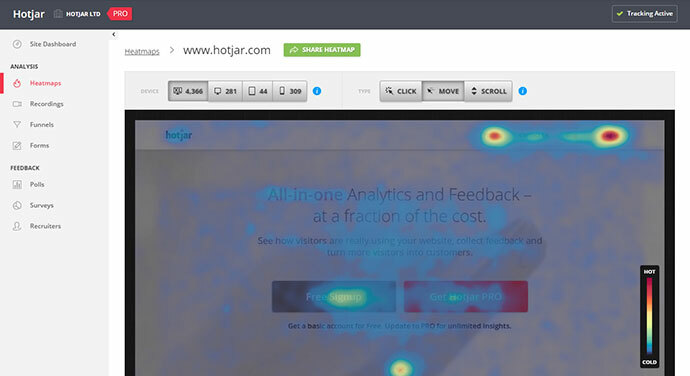 Unlike other data-dependent tools, the Hotjar is a series of analytic tools that will focus on how your visitors behave while on your website. So it has Heatmaps, visitor playback and funnels, feedback polls, recruit user testers and surveys. 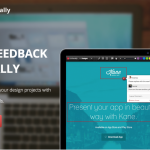 Usabilla is an app that offers a fast and simple way to collect feedback in any stage of the design process. 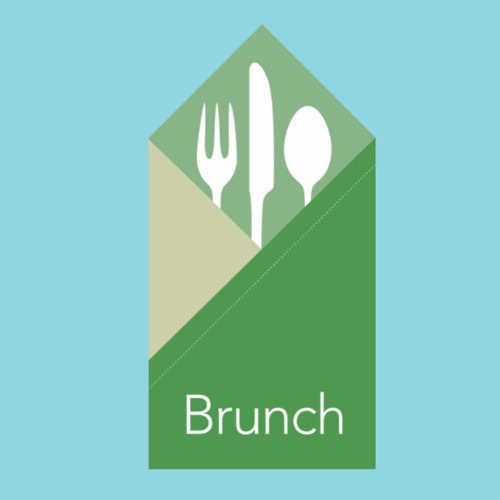 Ask your users simple questions for valuable insights and discover usability issues. 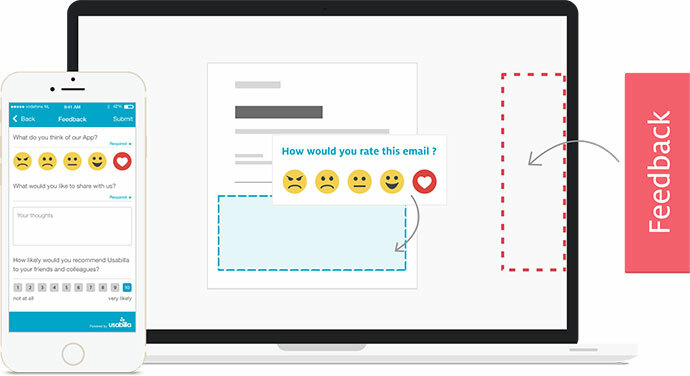 Users simply share their feedback by clicking anywhere on your website, mockup, sketch, or image. Measure time, collect points, and get valuable feedback with notes. 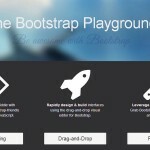 Concept.ly offers extremely easy tool for creating clickable app. 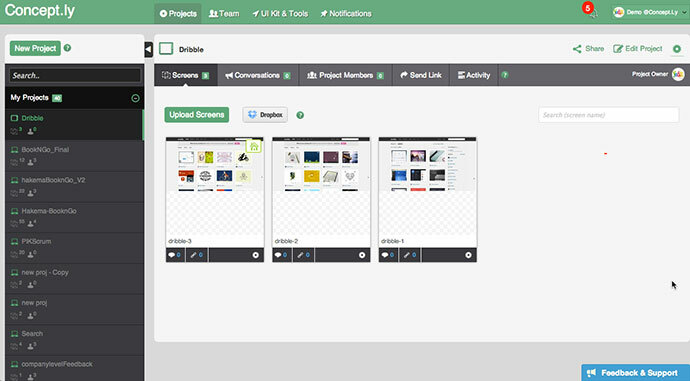 In minutes create stunning prototype apps and collect feedback from your team, customer or just anybody. 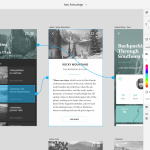 Cacoo is an online chart/diagram/wireframing tool. 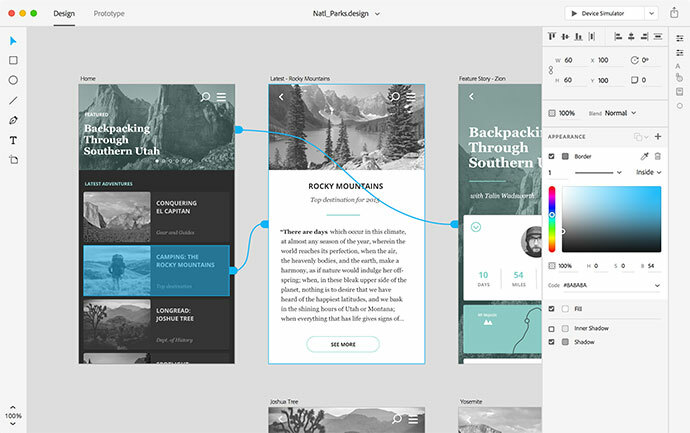 Within the app you can use templates or create your own project from scratch using a number of advanced features. 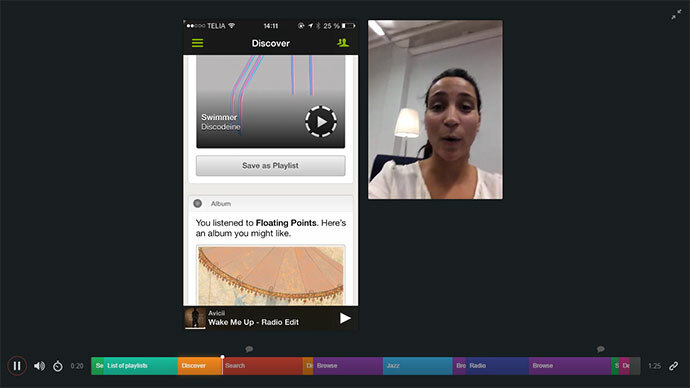 Lookback takes user research on mobile to a new level. Record exactly what happens on the screen, the user’s reactions using the front camera and microphone, and of course all taps and interactions. 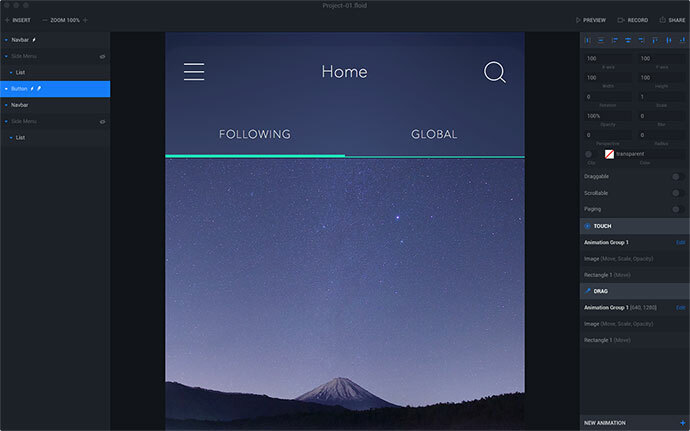 Marvel is the easiest way to turn your sketches, images and mockups into realistic mobile and web prototypes.